We repair all types of mechanical clocks. Contact us today for a free in-shop estimate. After studying with one of only 45 Certified Clock Masters in the United States and a 4-year long apprenticeship, we established Flagler Clock Repair in Palm Coast, Flagler County, Florida in 2008. 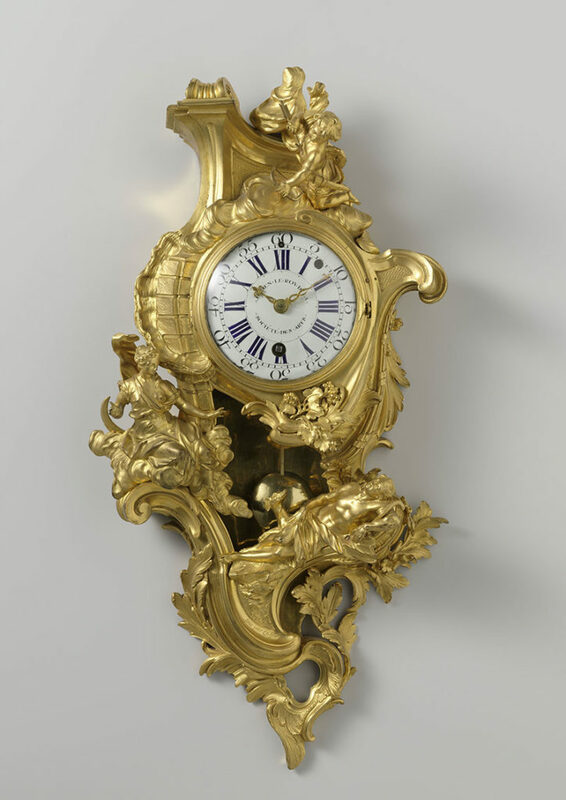 We service and repair all kinds of mechanical clocks, like Grandfather clocks, mantel and wall clocks, ship-bell clocks, European and American clocks, quartz and many others. We also do case repairs and restoration. We come to your home or business to repair Grandfather and Grandmother clocks. If necessary, we bring your clock movement to our shop for more extensive service and repairs. Smaller clocks need to be brought to our shop. Please call us before bringing a clock over for a free estimate because we are often out of the shop servicing grandfather clocks. Our work is unconditionally guaranteed for a period of 6 months. We cover Flagler, Volusia and southern St. Johns counties. Give us a call at 386-206-8474 or send us an email to flaglerclockrepair@outlook.com to discuss your clock service needs. Click here to see our clock service procedure. Members of NAWCC National and Daytona Beach 154 Chapter. Call us now to make an appointment as we are often out of the shop servicing customer's grandfather clocks. Our estimates are always free when you bring the clock to us.